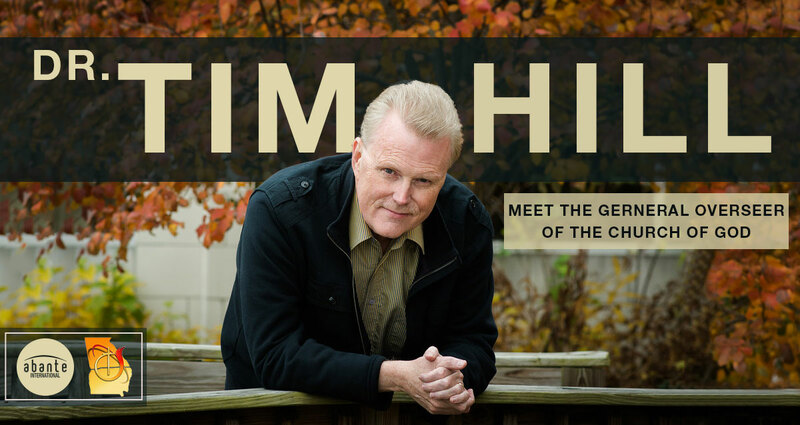 Take an afternoon with Dr. Tim Hill, General Overseer of the Church of God. As he journeys to North Georgia to visit the Jeremiah Generation, Dr. Hill wants to get to know you personally. So, for those of you that may be interested in pursuing full time ministry, this is a meeting you want to take advantage of. Apply below to get your slot, and bring your questions. Space is limited! Dr. Hill is looking forward to meeting you! WHEN | June 21st at 1 PM. Check-in at 12 PM. Abante International: Preparing Your Dream from Abante International on Vimeo. Complete the following short form and we will let you know if you have been selected. Space is limited to 50 attendees and registration is required. In our town hall meeting and meal with our General Administrative Bishop, Dr. Tim Hill, our attendees will have the opportunity to dialogue with Dr. Hill publicly. If you question is selected, you will have the option to publicly ask Dr. Hill directly.